Home repair huawei modem How to Unlock Tre Italia Huawei E353 3G HiLink Modem? How to Unlock Tre Italia Huawei E353 3G HiLink Modem? Today, I am writing for Tre Italia Huawei E353 HiLink modem unlocking. Recently I have provided the article to unlock H3G Tre Italy E3131 (E3131S-2) modem. Unlocking of Tre Italia Huawei E353 HiLink modem is also same process. Tre Italia Huawei E353 HiLink dongle also comes with uncustomized firmware and can be unlocked by code only. 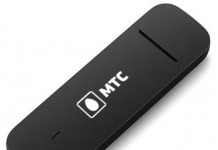 Also Refer : How to unlock MTS E353 (E353u-2) Russia Huawei modem? 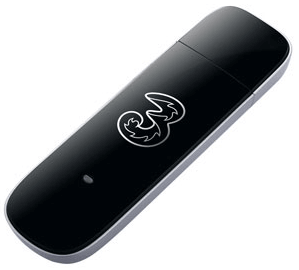 How to unlock Tre Italia Huawei E353 HiLink Modem? 1. Download Tre Italia Huawei E353 HiLink modem unlocker software from the link which is provided at the end of the article. 2. Now disconnect the internet and change the default sim with another network provider (another than Tre Italia network sim in Tre Italia E353 HiLink Italy Huawei Dongle). 4. Now let it launch the software of the modem. 5. Close the software of modem (Huawei Mobile Partner software of Tre Italia brand). 6. Now run the downloaded Huawei E353 HiLink modem unlocker software. 7. Now detect the Tre Italia E353 HiLink Huawei modem into the downloaded software. 8. Now put 8-digit unlock code in “Unlock Code(6-8 digits):” box and click on OK button. Previous articleHow to Unlock Huawei R205 (Qatar Vodafone )? Next articleHow to Unlock Huawei E585 (E585u-82) (Telstra Australia) [FREE]?